Philanthropists of the 19th century may have single-handedly increased median income and wealth among the poorest quartile of American households and did more to close sociological wealth gaps, by financing major events and institutions impacting the progress and history of the American slave and their descendants. We highlighted the founding of HBCU’s and the Great Migration after the 1850’s era of “peak philanthropy” in America. The founding of educational centers that we now know as HBCU’s, were bold and proud statements that there were high net worth people who sought to use their own dollars to educate economically disadvantaged people. In this case, educating former slaves and their children – people, who for no other reason than their ethnicity, would have been hired to work (“zero unemployment” and “100% labor participation rate”), but for their time, were only given “benefits” of minimal housing and food without cash. They also funded and financed the Great Migration, the hallmark of evidence that America’s wealthy sought to provide real compensation to economically disadvantaged American people, again in this case, the children and descendants of American slaves – a truly honorable endeavor. We’re doing a deeper dive into what events surrounded the 1850’s era of ‘peak philanthropy’ – using it as a palpable measure of self-imposed morality among English speaking nations – studying the confluence of events that took place leading up to, and what took place just after 1850. Lawful utilization of slave labor was a major defining characteristic in the history of the American economy. Among other factors, it significantly contributed to America being the superpower that it is. Are there any interesting corollaries between philanthropy and slavery? 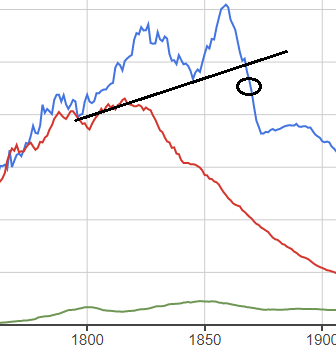 We see that global fervor on the topic of how to use “slaves” may have PEAKED in 1859. 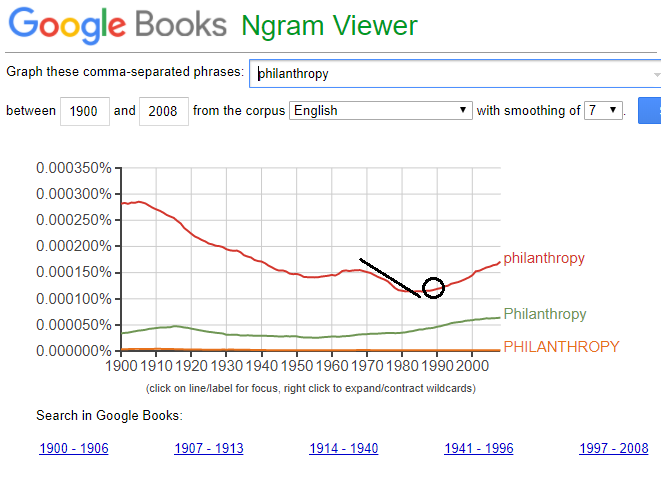 This came only approximately 10 years after global fervor on the topic of “philanthropy” peaked in 1850. It isn’t a far stretch to conclude that the correlation between philanthropy and slavery is strong. It is possible that the single most important predecessor to the abolishment of American ‘slaves’ was the rise in morality measured by philanthropy, which marked a national uprising of individual people’s willful willingness to give of their own cash to see that economic advancement is made among those who for about 150 years provided services in forced labor conditions. Conversely, it might be concluded that if it had not been for the rise of philanthropy – a self-imposed willingness (not through mandate of tax policy) of HNW people to give away their cash – the enslavement of West Africans in the America’s would still be a legalized practice. In America, the abolishment of slavery was declared through an Executive Order issued by a US President at the height of American conflict and civil war, which largely was fought over the issue of whether States had the authority to use slaves. 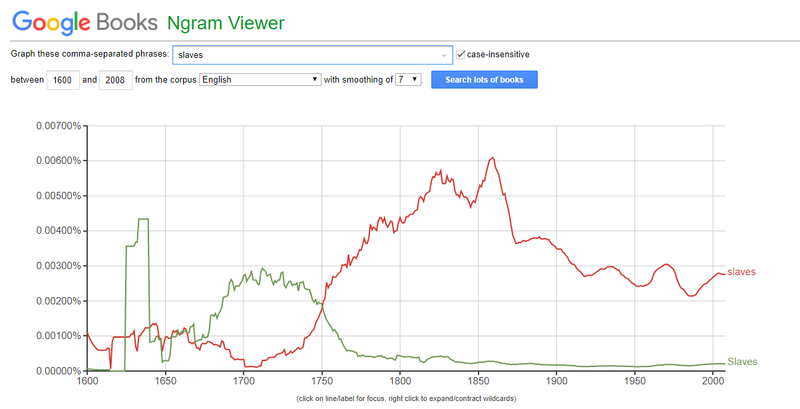 It could therefore be argued and concluded, that the meteoric rise in the national sentiment leading up to the 1850’s era of ‘peak philanthropy’ directed contributed TO a Civil War, and the only civil war in American History. People who had gained the most, had to be willing to give the most. What role did an overwhelming feeling of “guilt” play on philanthropy? 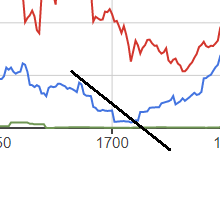 Was a global level of “guilt” potentially caused by profiting directly or indirectly from slavery? See the global dialogue on “guilt”. 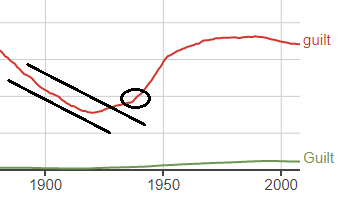 We might even chart the global discussions on “slaves”, “guilt”, “philanthropy”. 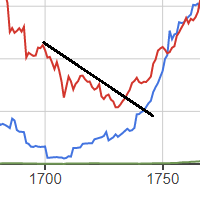 See what happened just after 1700 – a clear ‘breakout’ in the global discussion on “slaves” around 1720. 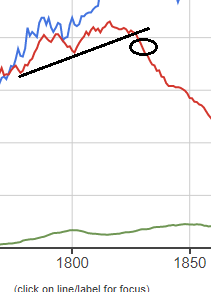 By 1735 – a breakout in “guilt”. By 1816 – “peak guilt” with subsequent ‘breakdown’. 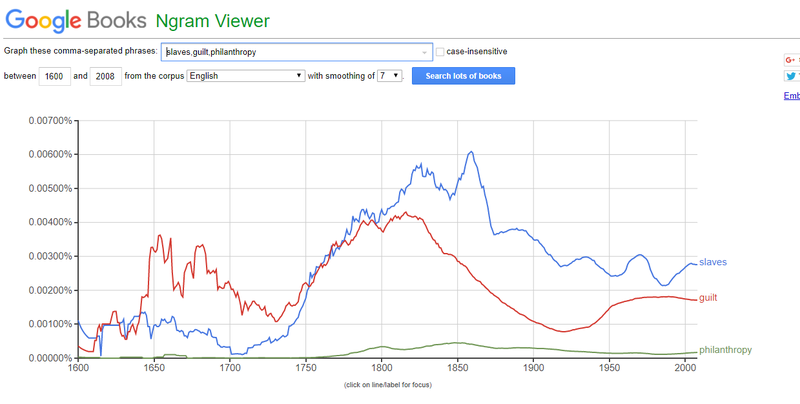 …seemingly replaced by a rise in “philanthropy”, peaking in 1850. It is most certainly stunning to see this sequence of events play out on humanity over the last four centuries. Followed by the rather immediate elimination of legalized forced labor among English speaking nations. Real progress during the years of the Great Migration for some, however, contributed to a rise in anger, racial violence, and more guilt. However, as a seeming prescribed therapy for rising guilt… Heightened levels of human rights violations, with its natural rise in guilt, also leads to a rise in philanthropy. This research shows us vividly that while there are many evil people who love to hate, the weight of guilt on humanity eventually compels a small proportion of people with a moral code and ethical imperative, to respond by ‘giving’ and investing into solving what makes them angry and uncomfortable. But it takes so much time for this natural path to form. 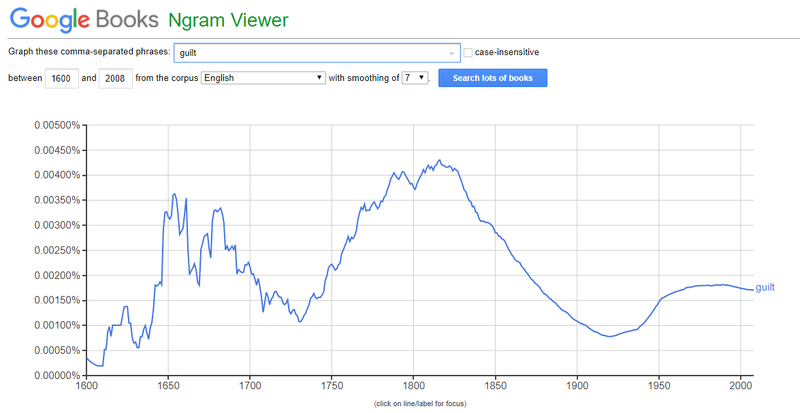 Notably, the marked breakout in 18th century guilt to its 19th century peak took 81 years, between 1816-1735. 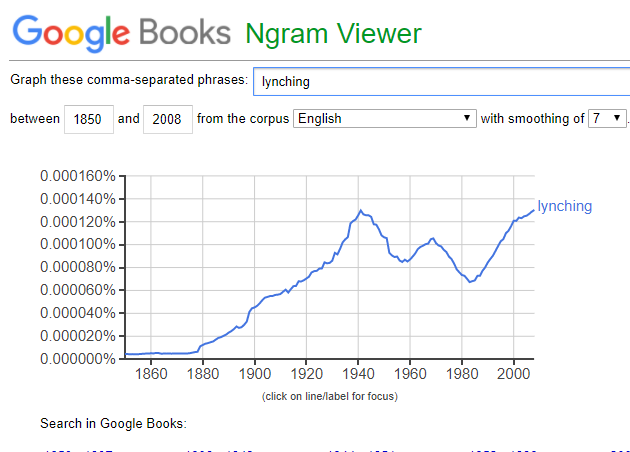 From peak of lynching (1940) to the next breakout in philanthropy (1985) took 45 years. Ask yourself personally, is it necessary for you to wait another 80+ years for American socioeconomic and health disparities to reach a point of guilty immoral exhaustion, to engage and sponsor your own an economic development plan? What are the consequences to guilt, in our efforts “maintain a clear conscience“? What are the mortal consequences to guilt for our children, like the late Luc Hawkins? Was the need for philanthropy isolated to our dark past in American history? 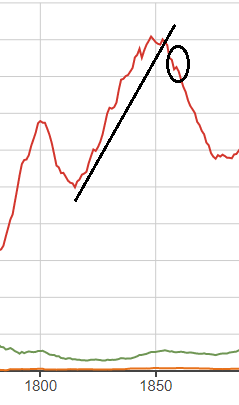 Is morality only of utility during periods of “peak levels of guilt”? Was it only meant to be a tool for the abolishment of the American slave? Or, Can philanthropy be used in the abolition of any modern day socioeconomic disparity in America? Can broad adoption of philanthropy be broadly embraced in more contemporary and more evolved societies? The extent to which we avoid philanthropy, is a clear mark of being drunk with the wine of immorality (Revelation 17:2). Will history look back at measurable and reported injustices impacting the broadest number of economically disadvantaged American people in the 21st century, and reduce our “greed is good” culture to nothing more than immoral inebriety? pH14 Plan provides members with reviews of best practices and emerging best practices for economic development. Below for members, we provide a summary of conclusions from this historical assessment. In short, we foresee an America that does not rely upon ‘guilt’ of any one ethnic group to fuel philanthropy. Instead, a willful commitment and moral obligation by people of all demographic backgrounds, to leave America better for future generations to enjoy. Register to learn to more and support this work.